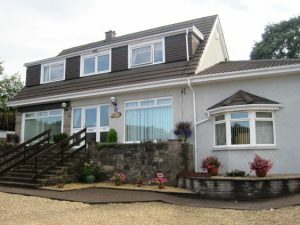 Belle Vue is situated in a quiet cul-de-sac, just a 5 minute walk from Inverkip’s main street. 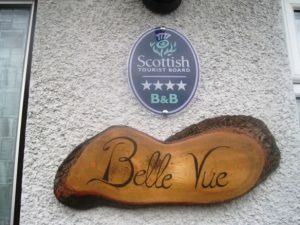 Belle Vue is the perfect base from which to enjoy the three golf courses on offer, all of which are a short drive away, or to explore the beautiful West Coast of Scotland! 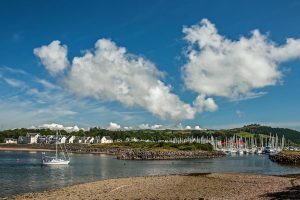 Just a 5 minute walk from Inverkip’s main street, Kip Marina and a variety of restaurants. 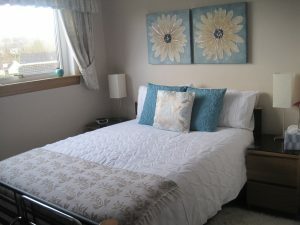 Experience all the modern conveniences you would expect from a 4-star VisitScotland graded B&B. 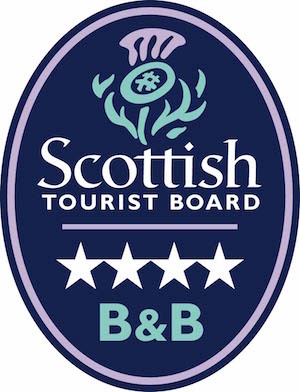 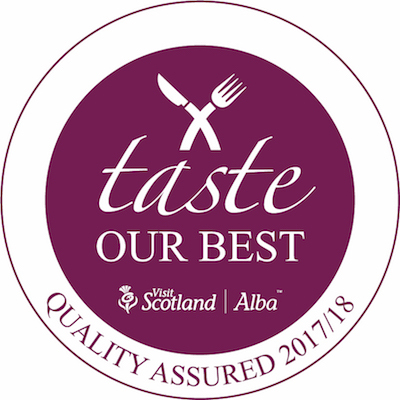 A delicious full Scottish breakfast, hospitality tray, free Wi-Fi, off street parking and a large garden or lounge to relax in, are all part of our warm welcome. 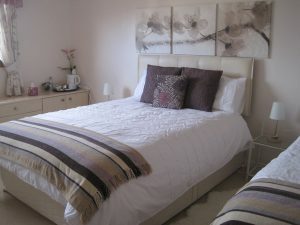 There is also secure golf storage and drying facilities.